Welcome! We're here to connect you with all that Muskoka Lakes has to offer. Call (705) 762-5663 or email us with questions about our region or the benefits of joining the Chamber. 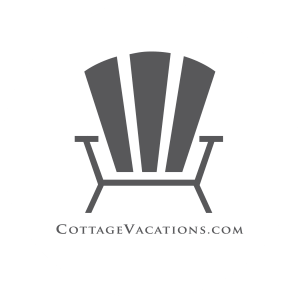 Start planning your visit by looking up accommodations and local attractions. We exist to help businesses and organizations in Muskoka Lakes thrive, and together we drive economic and social prosperity in our community. 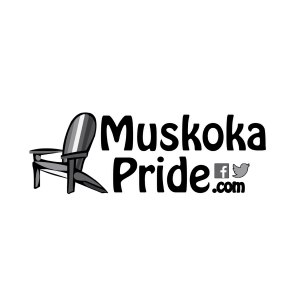 We are also tourism ambassadors for the thousands of visitors who come to experience the best of Muskoka. By making strong connections. We build relationships with our members and connect them with each other and potential customers. Whether you are a small business owner, a manager at a large resort, or a volunteer at a charity, we invite you to learn more about what Chamber membership can do for your organization. The Muskoka Lakes Chamber of Commerce serves the Muskoka Lakes community, driving economic prosperity by connecting with our members to benefit, promote and support them. A membership with our Chamber is affordable and comes packed with benefits – those all-important referrals, unique marketing opportunities, group health insurances, member only discounts & more. Business After Hours events provide a great place for Chamber members to meet new faces and stay up to date with familiar ones. Experts agree that networking is the single most powerful marketing tactic to accelerate and sustain success for any individual or organization. Join us at our next event or workshop.